Standing for 'Cross, Gravel, Road' the CGR is the one bike to cover a whole multitude of riding disciplines. 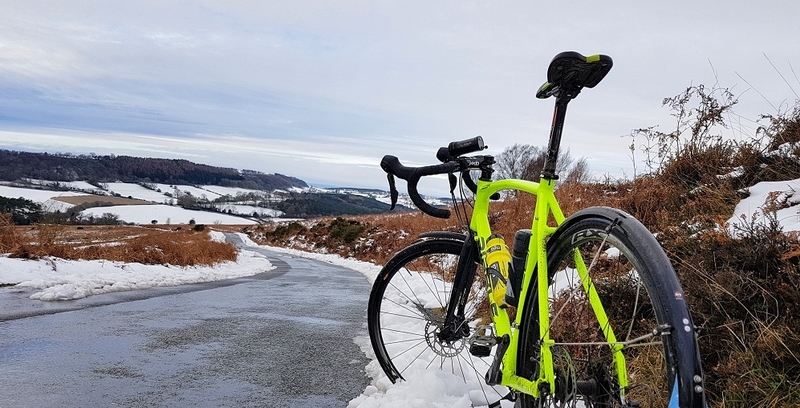 With a strong but light alloy frame, matched to a carbon fibre fork with tapered steerer, the CGR will ensure that commuting, winter riding, cyclocross and canal towpaths are all taken care of. With powerful disc brakes and reliable shifting from the 10 speed Shimano Tiagra groupset, this Special Edition all-rounder is the perfect choice for a multitude of cyclists. As well reliable Shimano componetry we have also carefully selected the most robust wheels for the job, Mavic Aksiums, and have also chosen the UK's most popular tyre brand, Continental to ensure that your winter of riding is reliable and comfortable - it's the ultimate Winter bike. Cycling Weekly - "The performance was hard to fault. 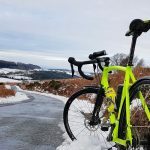 A mile munching machine...The CGR makes the off-season far more palatable with its powerful discs...invaluable in winter conditions"
There's just one thing for it; Get outside, winter is for riding!